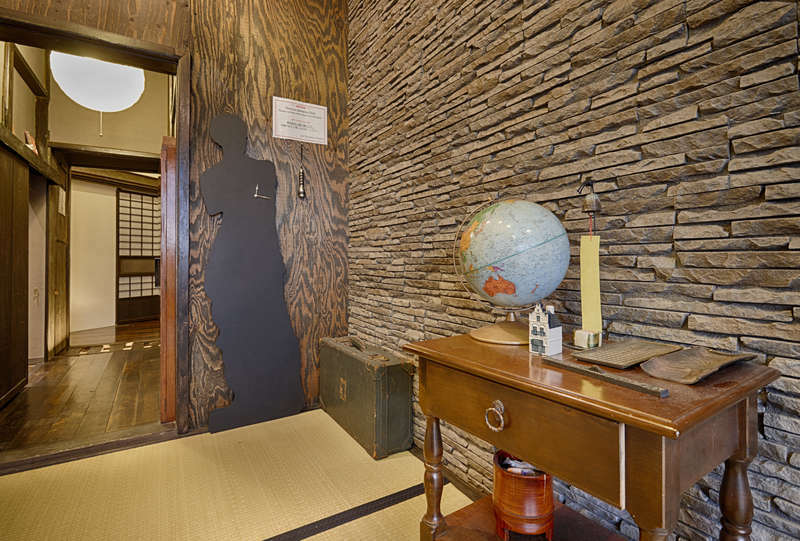 Conveniently located within a 10-minute walk from JR Akihabara Train Station and a quick 3-minute walk from Suehirocho Subway Station, 1/3rd Residence Yashiki offers guesthouse-style accommodations with traditional Japanese-style interior. Free WiFi is available in the public area. Air conditioned rooms feature tatami (woven-straw) flooring and traditional futon bedding. Some rooms come with a private bathroom equipped with free toiletries and towels, while other rooms share bathroom facilities. The 1/3rd Residence Guest House Yashiki offers pocket WiFi rental at a charge. Guests can also make use of the free luggage storage service. 1/3rd Residence Yashiki is located a 7-minute walk from Kanda Myouji Shrine. The famous Sensoji Temple and the Imperial Palace can be reached with a 15-minute drive. Guests can also make a visit to the Tokyo Sky Tree which is a 20-minute train ride and walk away. Chiyoda is a great choice for travelers interested in culture, sightseeing and friendly people. If the reservation has been cancelled or modified up to 7 days before date of arrival, no fee will be charged. When settling the bill, the property will accept Japanese Yen only. The full amount of the reservation must be paid when checking in. If the booking is made more than 3 months in advance, the property will contact the guests closer to the check-in date to reconfirm the booking. Guests need to check in and pick up a key at the management office in a different location. After the check-in is done, a property staff will take them to the property. Guests arriving after 21:00 must inform the property in advance, and go directly to the property based on the instructions sent by the management office. Contact details can be found on the booking confirmation. Please note that check-in and key collection take place at: 3-7-8 Sotokanda, Chiyoda-ku, Tokyo 1010021.